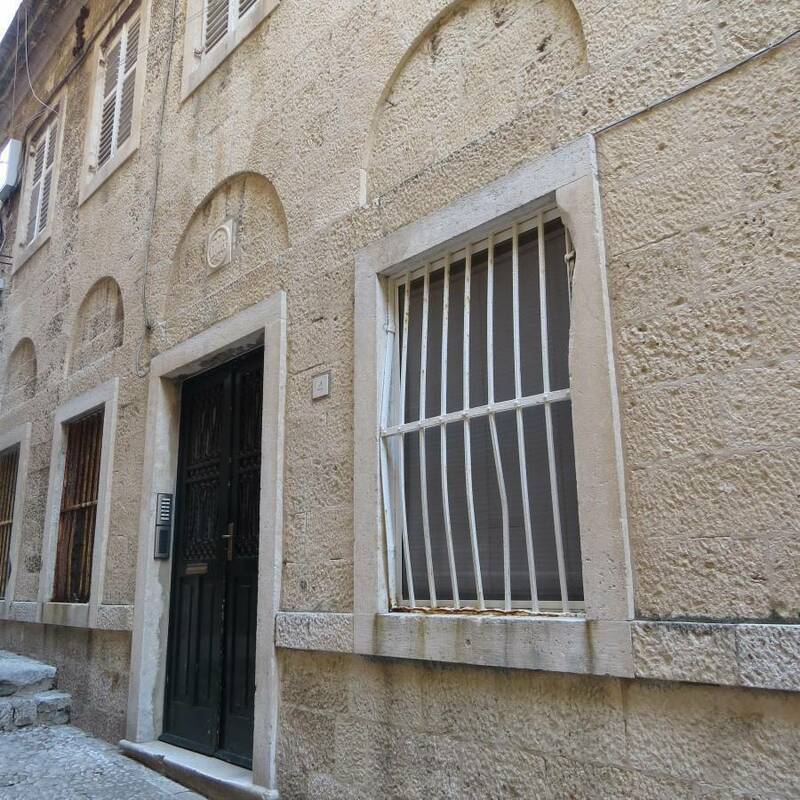 Stari Grad Guest House offers 4 spacious, air-conditioned private rooms with bathrooms in an authentic stone building on a quiet side street, situated just steps away from Stradun. 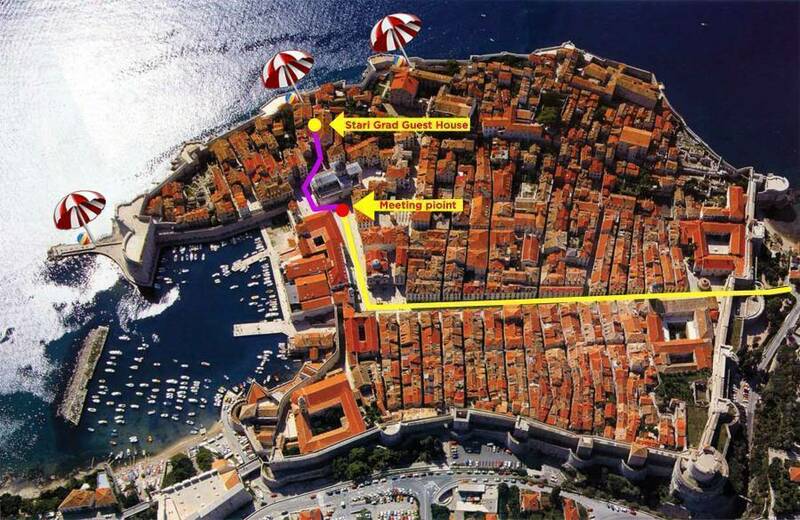 Staying at our Old Town location is an opportunity to fully immerse yourself in an authentic Dubrovnik experience. Old Town offers the best selection of restaurants, cafes, museums, markets and other local attractions and Stari Grad Guest House offers a relaxing spot to rejuvenate after a day of adventure. Access to a local beach is just around the corner, through the City Walls. 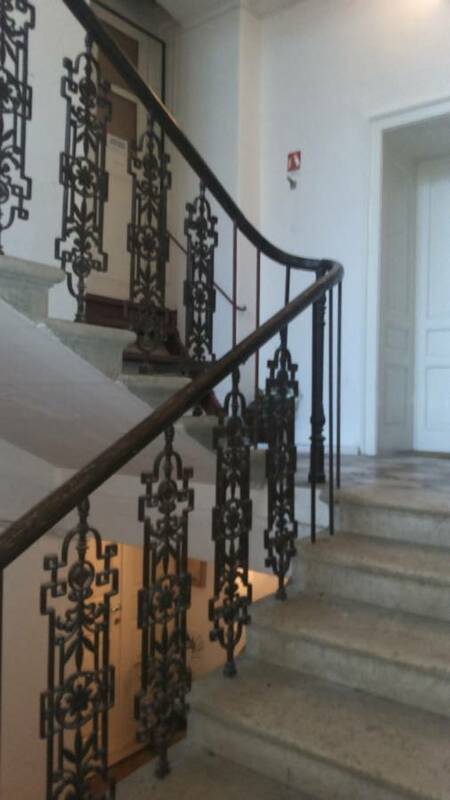 We are located at Ilije Sarake 4, on second floor, just behind Dubrovnik Cathedral. As we do not have 24 hour reception, please let me know when you are coming so I can meet you in front of Cathedral. Please note that payment in cash is due upon arrival. We suggest that you print your booking confirmation. We look forward to sharing our beautiful locations with you and making your trip a memorable one. Airport pickup can be arranged if requested, there is a 30 EUR charge for pickup service. If you want us to pick you up from the airport, please let us know in advance the flight number and arrival time by email or SMS. 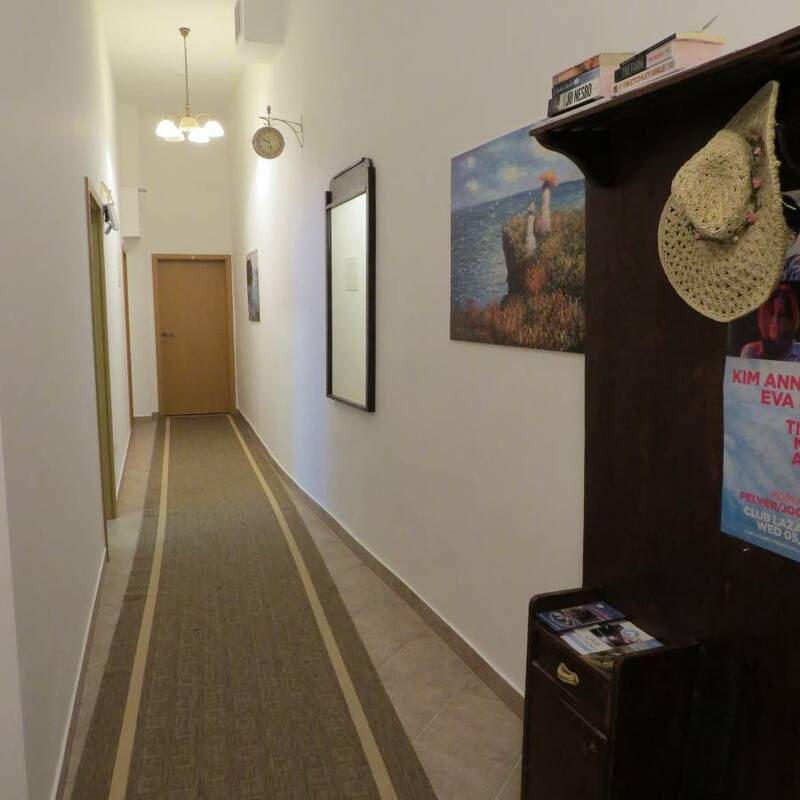 We would like to recommend you to check our second location at Hostel Villa Garden, just 5 minute walk from Old Town. Located in historic Old Town, on quiet street, just behind Cathedral. 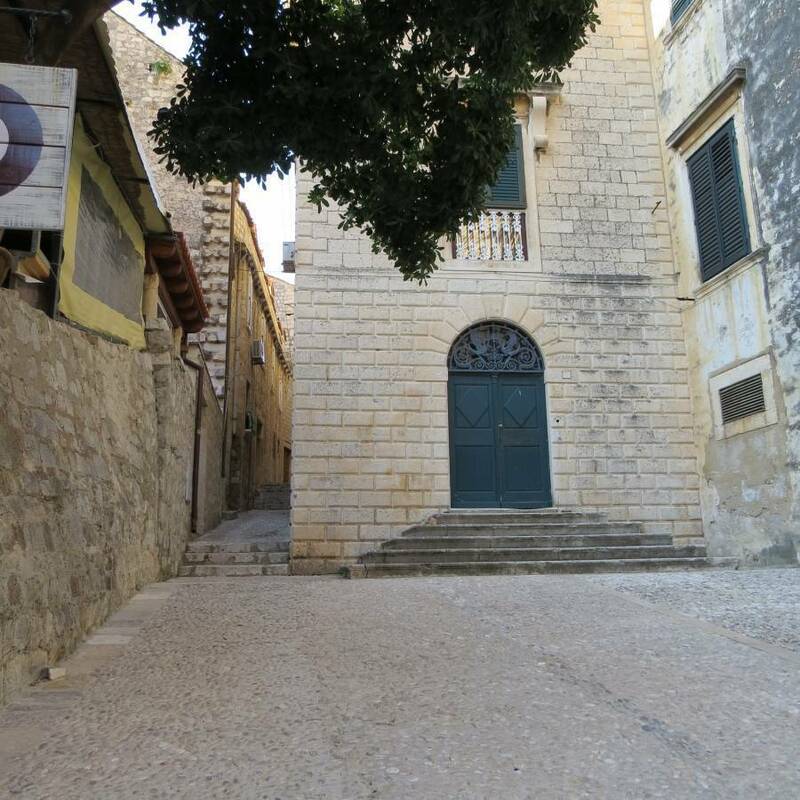 We are located at Ilije Sarake 4, on second floor, just behind Dubrovnik Cathedral. Please let me know when you are coming so I can meet you in front of Cathedral, as we do not have 24 hour reception. 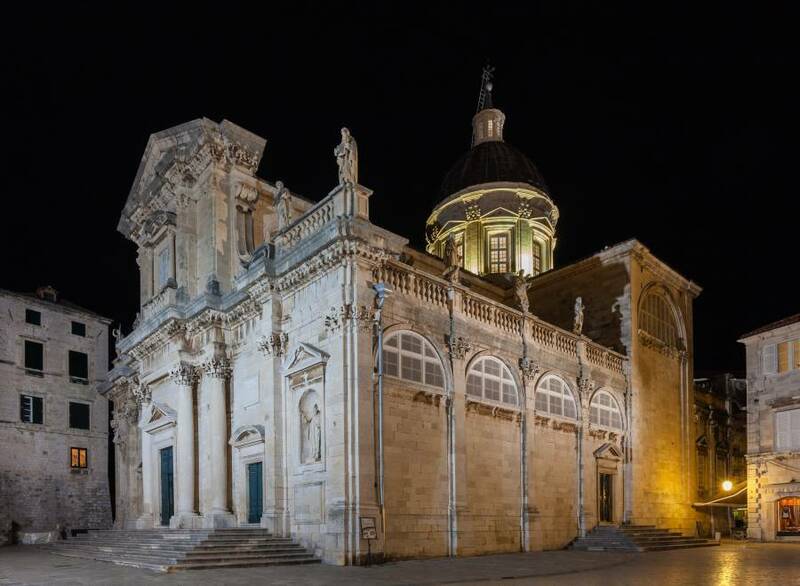 Buses run from the Ćilipi airport to Pile (Old Town gate) , please continue by foot to meeting point, in front of Cathedral. Ships dock in Dubrovnik's Gruz harbour take any bus that goes to Pile (Old Town gate), please continue by foot to meeting point, in front of Cathedral. From the bus station, take any bus that goes to Pile (Old Town gate), please continue by foot to meeting point, in front of Cathedral.